I’m a hands-on learner. I learn best by doing. And as I’ve been in this blogging and TpT adventure, I learned a few tricks along the way! I thought I could do a lot of creating on my own, but little did I know, there were so many tricks out there that would make things easier! First, I prefer Publisher. There are some things I like about Powerpoint (hello, saving all the slides with one single click. Voila! oh.my.word. ), but there are also some things that I don’t. First, I feel like moving objects is harsh (I’m not even sure if that’s the right word, but it’s not smooth). Second, it’s difficult to work with anything larger than the page size. 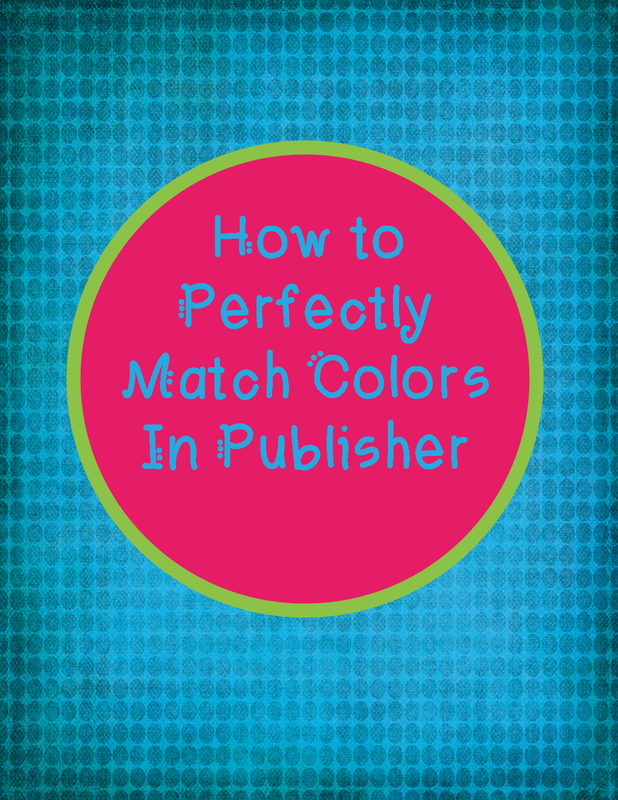 Third, this awesome little trick I learned to match colors exactly. Exactamundo. Precisely. Enjoy! If you’d like to check out my Rocking Out the Hundreds Chart unit that I used in the video, click the brand-spanking new cover below to check it out! Did you know this trick before? Do you have any others that you’d like to share with me?